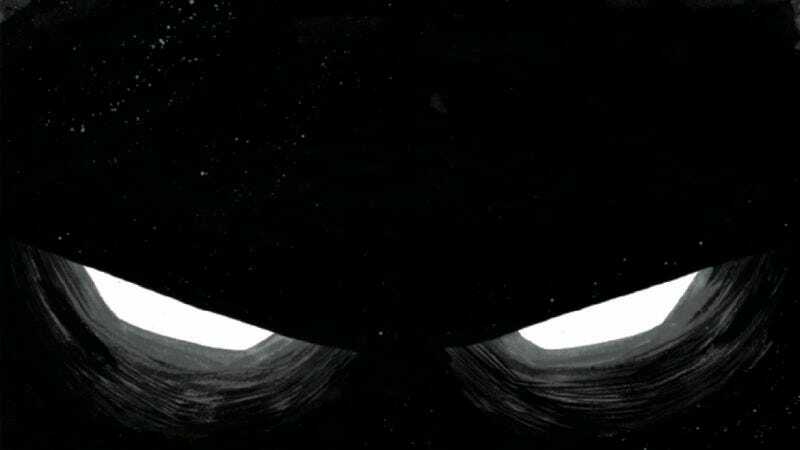 Over the last five months, the creative team of writer Warren Ellis, artist Declan Shalvey, and colorist Jordie Bellaire turned Moon Knight into one of Marvel’s best comics, a smart, strange, tense, action-packed title telling standalone stories about a mentally fractured defender of the night. If you can find any issue of this team’s Moon Knight, just pick it up, because each chapter is accessible to new readers and completely badass. Unfortunately, Ellis and Shalvey’s time on the book comes to an end with this week’s #6 (though Bellaire will stay on as colorist for Brian Wood and Greg Smallwood’s run). This continues Ellis’ pattern of dropping in on a superhero project for a few issues, then jumping off after he’s made his mark. The good news is that readers won’t have to wait long to see this creative team together again on a new project: Image Comics announced last week that Ellis, Shalvey, and Bellaire are working on a new science-fiction ongoing series, Injection, to see release in 2015. Until then, enjoy this preview of Moon Knight #6, which pits a disgruntled NYPD officer against Mr. Knight, one of the title character’s three superhero personas. Considering the prior events of this run, things probably aren’t going to end very well for Detective Ryan Trent.